It's also one of the top ways companies hire talent and how job seekers connect with their future employers. 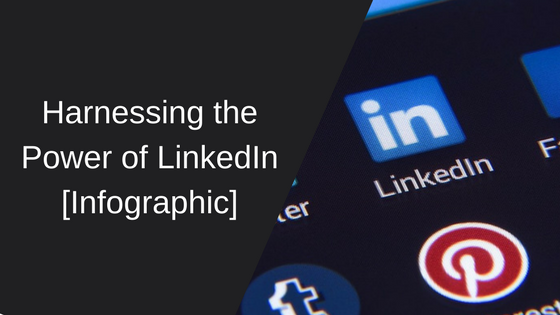 In fact, 47% of U.S. companies use LinkedIn to recruit and 89% of all recruiters report they have hired someone through LinkedIn. In today’s job market, LinkedIn isn’t just a helpful tool, it’s a necessary one. In our webinar, we’ll teach you how to leverage this social tool to help you connect with the right people at the right time. Start making connections that will enhance your career by checking out our webinar today!